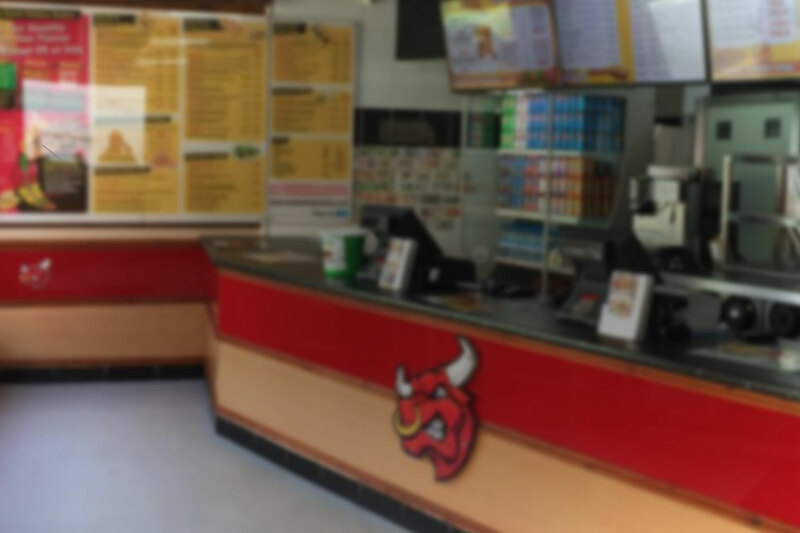 Mash’s Wing Ranch is a family run business who has rolled out franchises across Northern England, for almost 20 years their unique approach to developing flavours and special sauces with their tagline “The Secrets in the Sauce”. They now want to improve their customer experience by othering them an App. It was important with Mash’s wing ranch that they wanted their customers to order exactly how they would from the menu. The menu was a mixture of standard methods of selecting your options and adding to your basket, but others by creating your own style, so we developed the Order 1-2-3 process. This allows you to select your main item for example the Famous Wings, then you get a choice of sauce and the option to have it dipped or on the side. 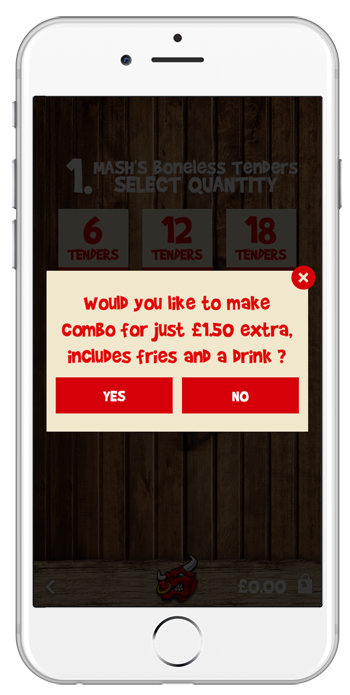 When selecting a menu item, if the item is available as a combo we have created pop-up message to promt the user to add fries and a drink for only an extra £1.50. This helps to easily convert single item sales into combos. Mash’s Wings Ranch are hot on Social media and we have integrated their twiter feed, with the ability to share the menu on Facebook and the App Gallery is updated each time a new image is uploaded to Instagram.